Sand Angels, the premier boutique in the Cayman Islands for luxury resortwear announces that the latest collection from local womenswear brand Isy B. will be available in its Camana Bay store from May 2016. 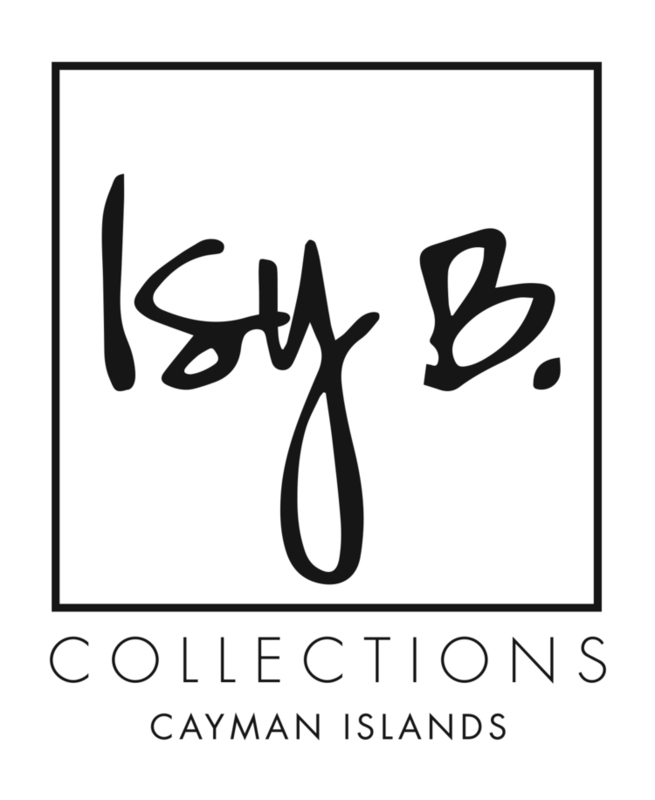 Isy B. has seen unparalleled international success following its launch at Cayman Fashion Week in 2015; presenting its collection at London Fashion Week and Allure Fashion Weekend in Cayman in the fall of 2015, and being picked up by New York based online retailer and Macy’s partner Nineteenth Amendment at the end of 2015. 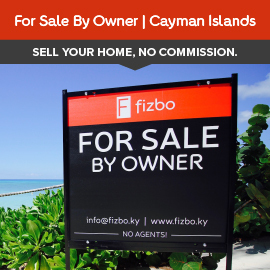 Now the brand looks forward to having a retail base in Cayman. The new Isy B. collection will be available for sale at Sand Angels from May 2016 with a special in-store event planned to mark the launch. 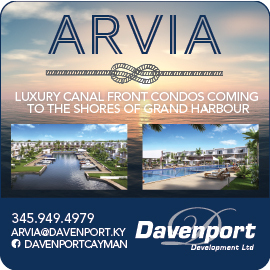 Event tickets are available from Sand Angels in Camana Bay, and are limited to just 72.